Florida lies in a sub-tropical region of the country and is prone to severe storm weather, especially during its annual hurricane season. As a result, there is a strong likelihood that your home has or will suffer wind and/or hail damage. The storms are categorized as thunderstorms, tropical storms, and hurricanes. 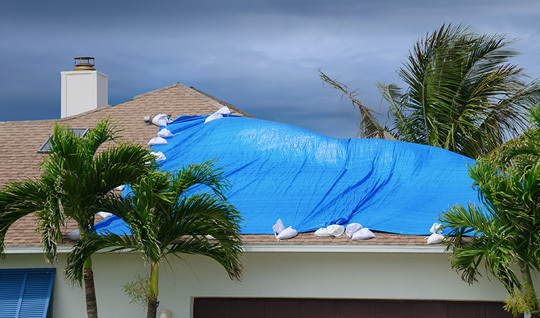 Depending on storm strength, they can cause damage to roofs, fences, windows, gutters, pool screen enclosures, landscaping, and interior ceilings. 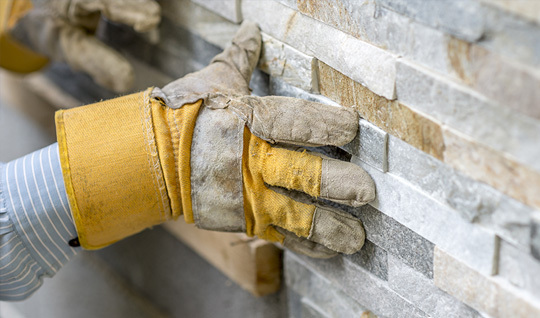 Trust All-State Restoration For Your Home! The roof on your home is its primary protective barrier. 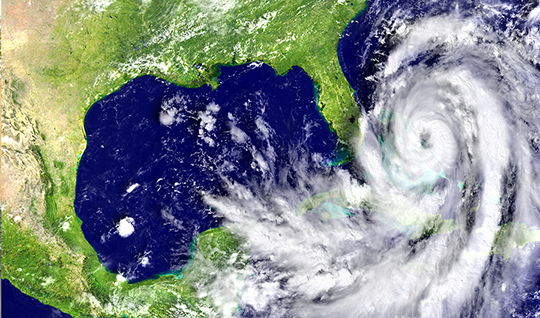 Storms and aging can reduce its ability to perform its protective function. We repair and replace damaged roofs using industry best practices and materials. As a certified licensed roofing contractor, we perform all work in accordance with the Florida Building Code so your can be confident in the work we perform. As a Owens Corning Preferred Contractor we offer best-of-breed products and an industry leading warranty which includes transferable limited lifetime manufacturer’s warranty and our 5-year workmanship warranty. 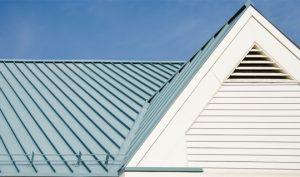 We have access to a wide range of roofing products that meet your color and style requirements. 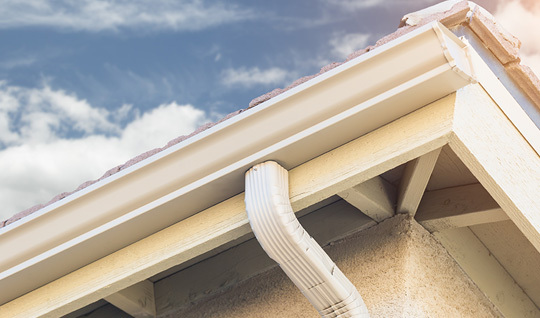 Your roofs are the primary source of shelter to your residential properties, but the shelter also needs some care and protection that we offer. 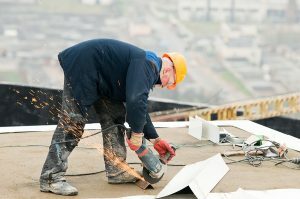 At All State Construction and Restoration, we provide you with the roofing restoration services you need. Roofs are manufactured with the aim of serving you with safety, and we are here to preserve the functionality of your roofs with our services. We are the right people for getting your roof jobs done right in time. 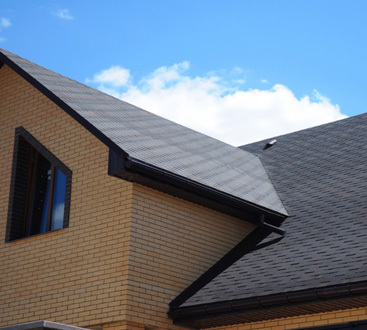 With over 20 years of experience, our roofing company has always tried to reach the level of your satisfaction by tailoring you with quality. Our experience is what makes us stand out in the roofing industry. Talking about our rates, we are offering the most affordable roof restoration services. We are always concerned about the comfort and convenience of our customers so that they can access us without worrying about their budget. We make sure that your roof gets back to its pre-damaged condition without emptying your pockets. We will protect your roofs on-time and in your budget. Not only are our residential & commercial roofing services affordable and reliable, but also flawless. Our roofing contractors know how to make your roofs last long by extending their life. We prepare your roofs to become the centerpiece of your property. 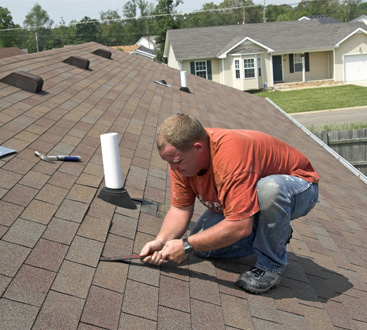 We use the best quality tools and materials to make sure that your roof damage gets restored in the most proficient manner. We are the number one roofing and restoration experts that provide you with exceptional damage repair services for your roofs. We are fully licensed, insured, and certified. Our experience has made us competent enough to answer any of your queries. We are here to accommodate you with the best of our residential and commercial roofing services. We are the name of excellence when it comes to making long-lasting bonds with the customers. Another remarkable benefit that you will get with us is that we help you with your insurance claims. 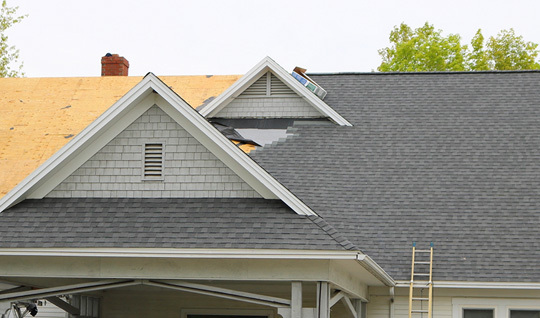 We understand that restoring weather struck roof can be extremely expensive for your pocket. 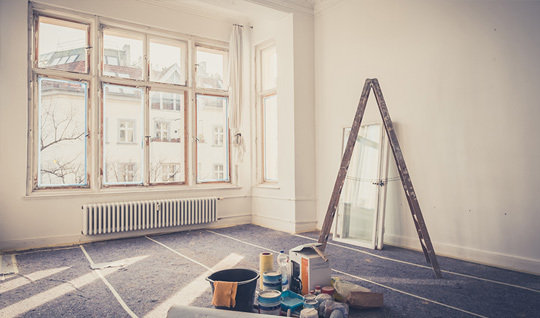 We are professional roofing and restoration experts who have exceptional persuading skills with which we will guide you through the claim process. They will convince your insurance agency, and you will get the exact amount you need for your roof to be restored.